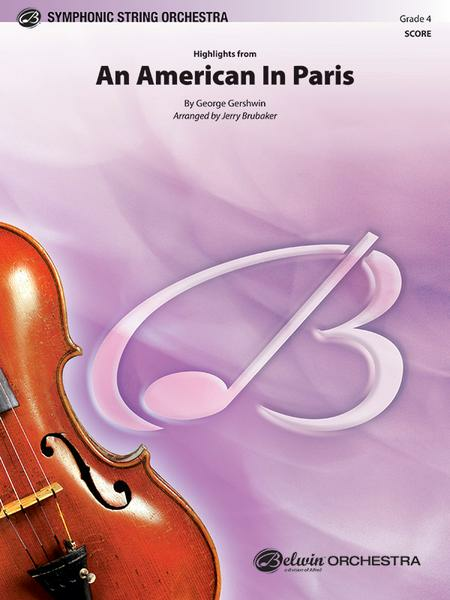 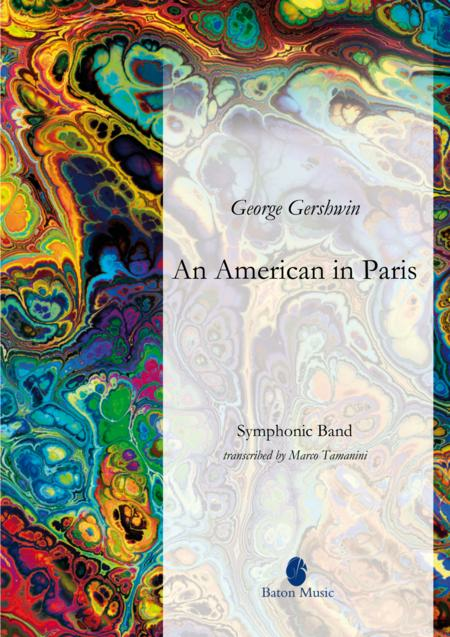 Orchestre d'Harmonie / Opéras, opéras comiques, opérettes / Delbecq L.
This wonderful choral showcase of Gershwin hits arranged by Carl Strommen can be the focal point for any program. As always from Carl, highly singable and exceptionally entertaining! 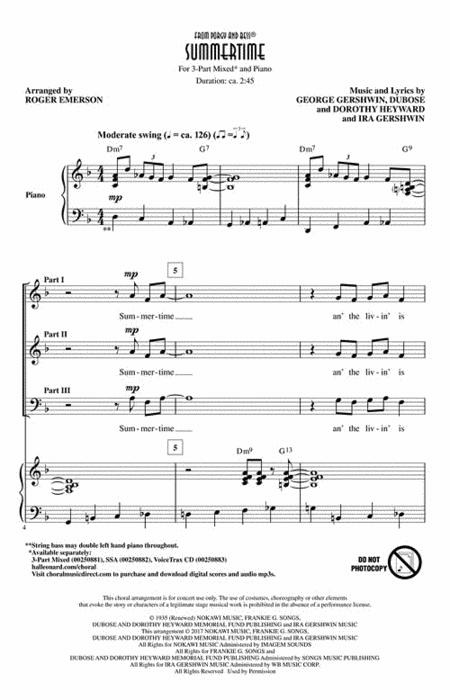 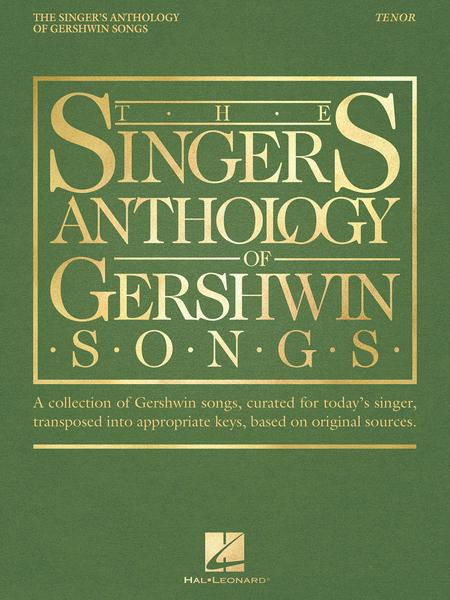 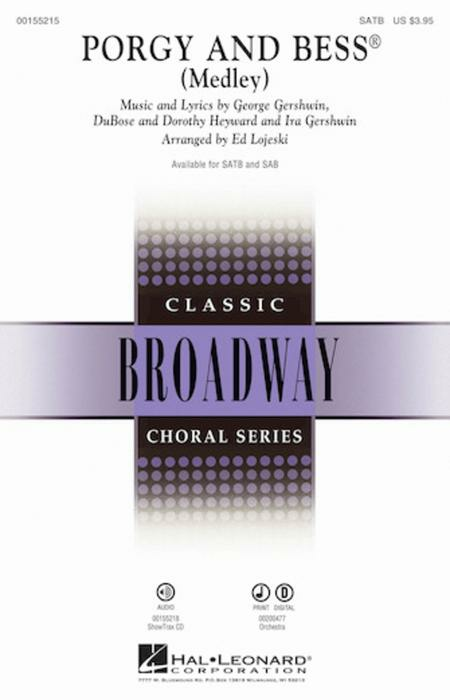 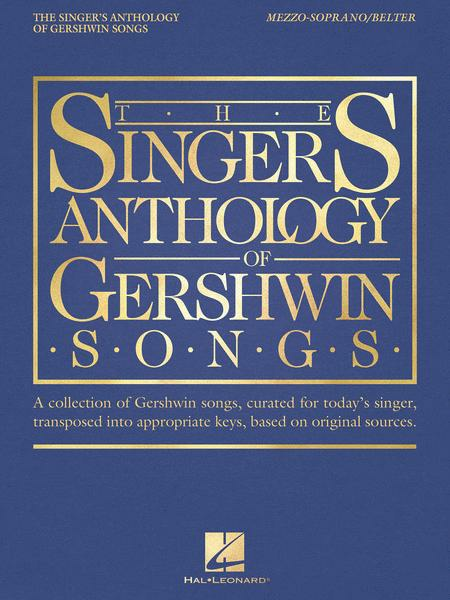 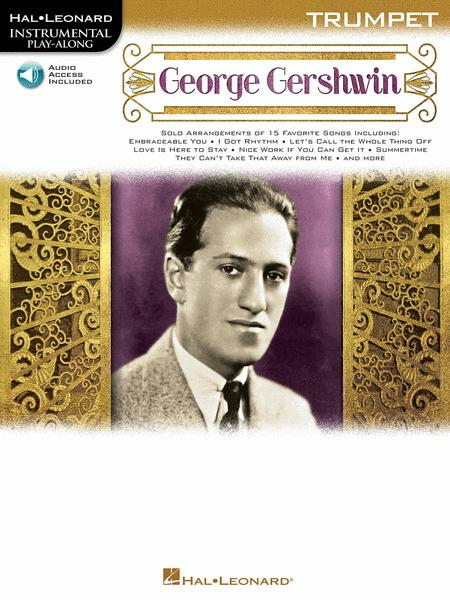 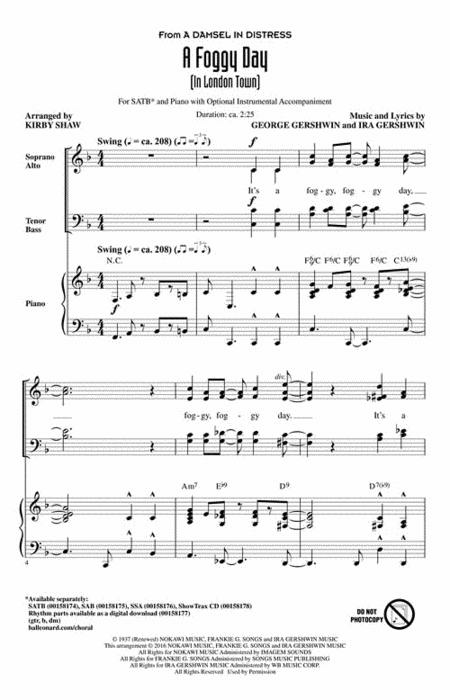 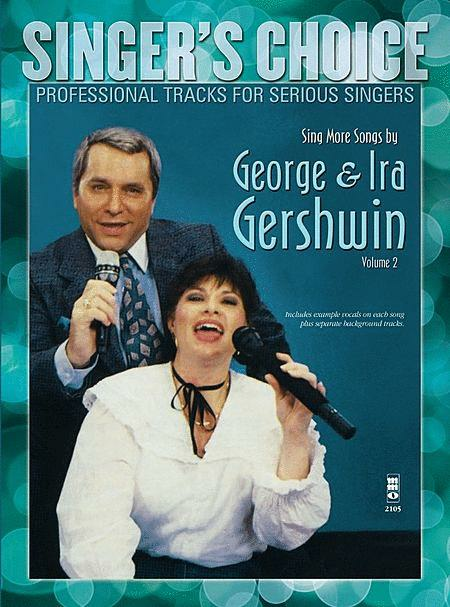 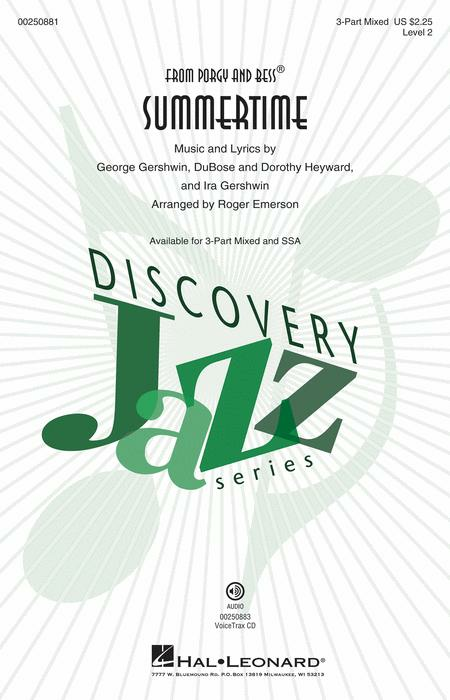 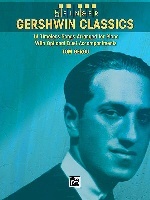 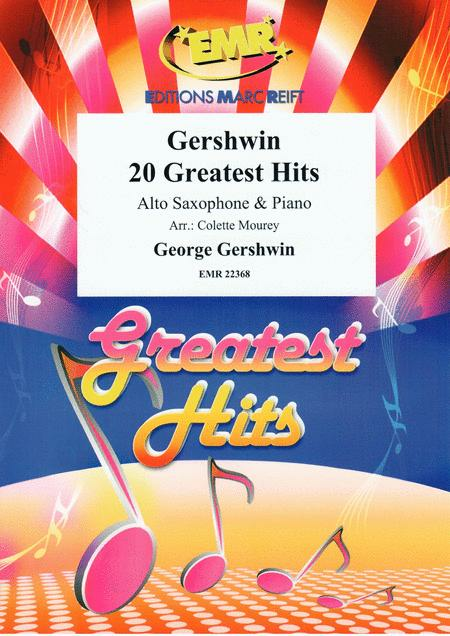 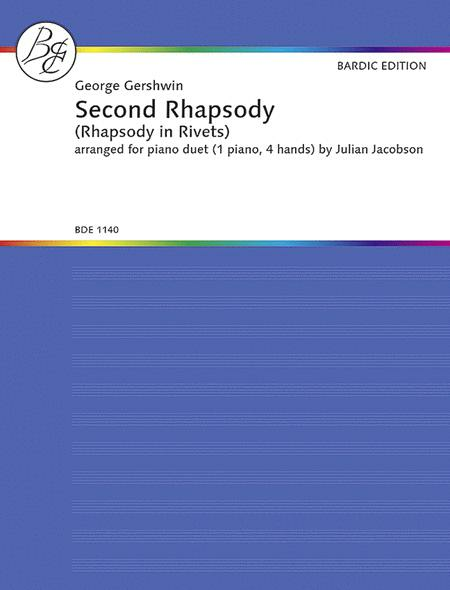 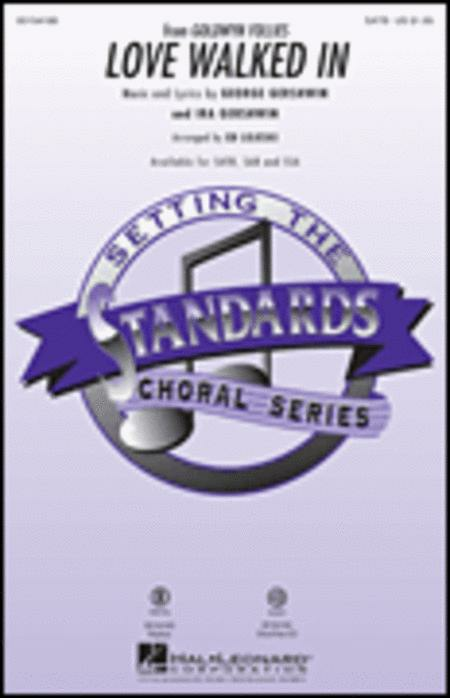 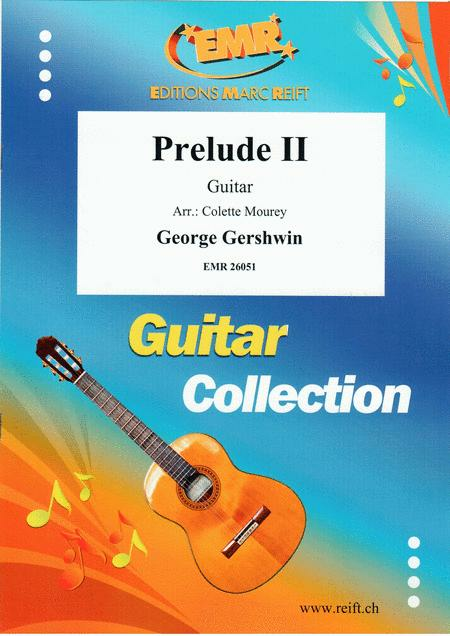 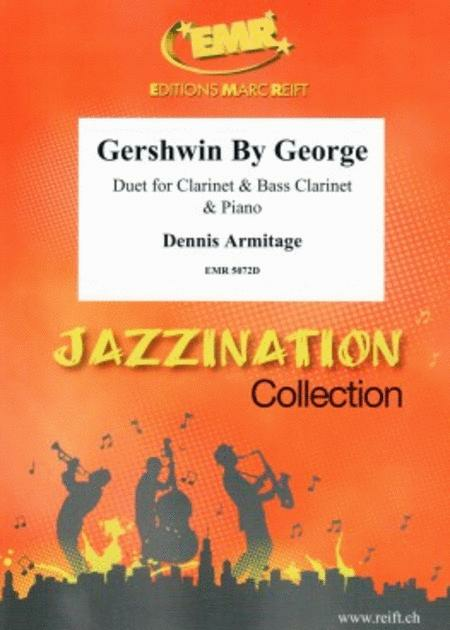 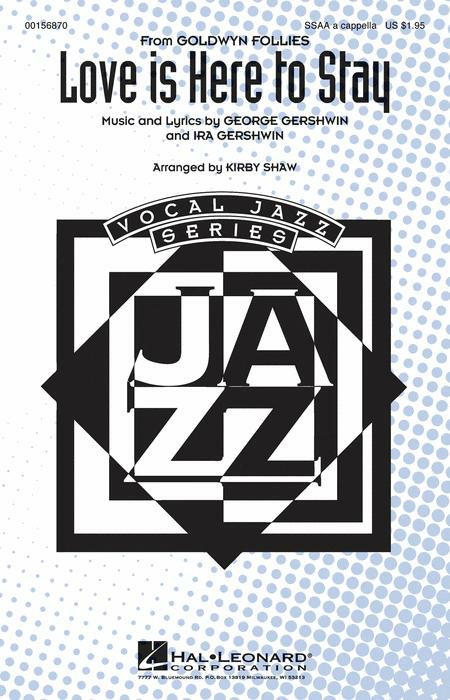 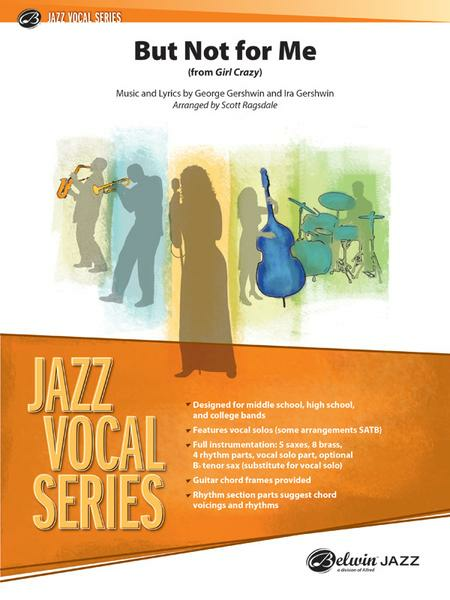 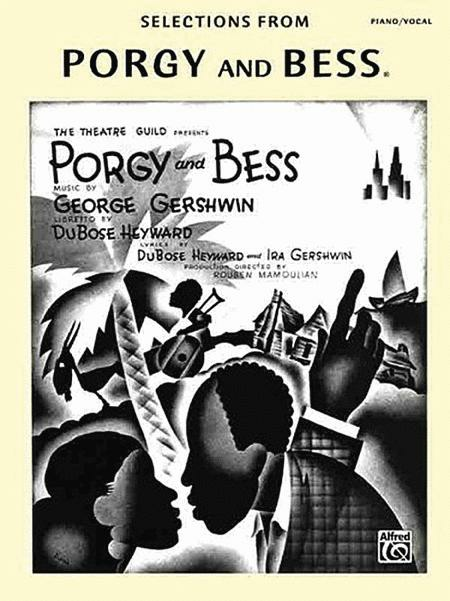 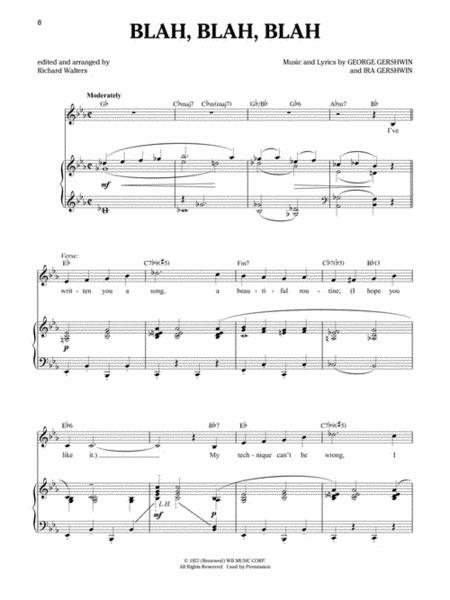 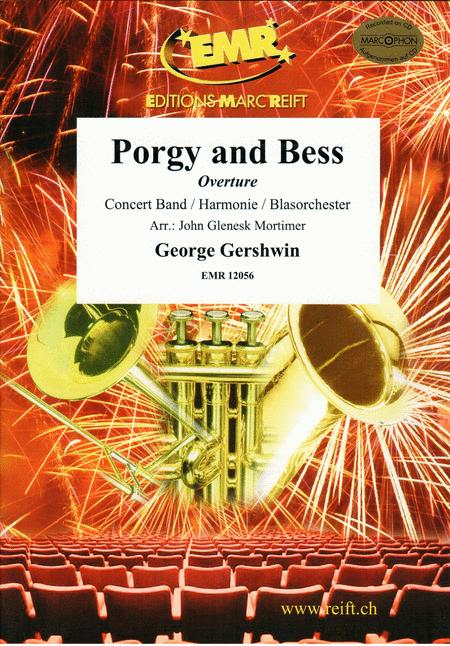 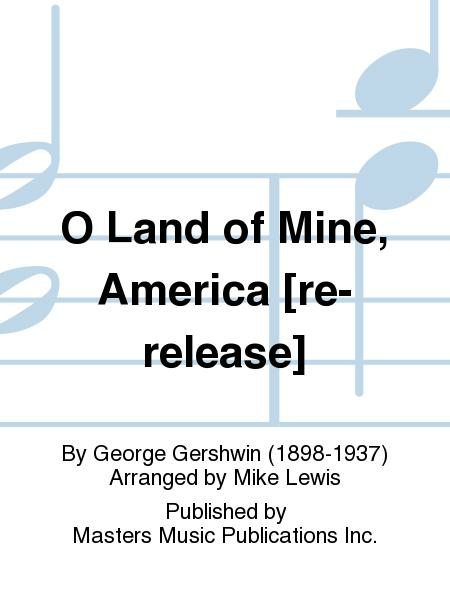 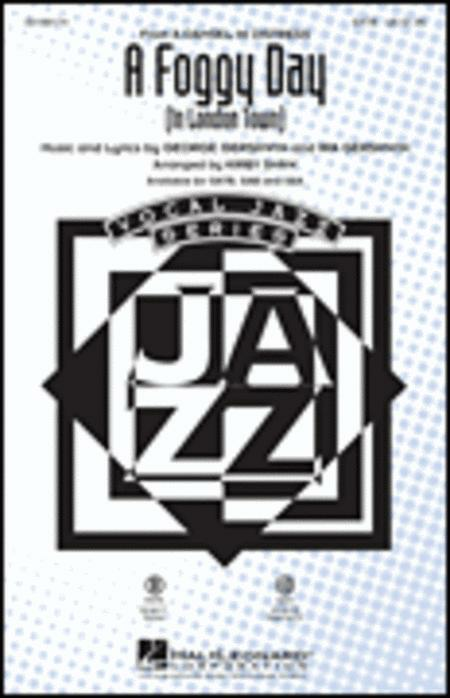 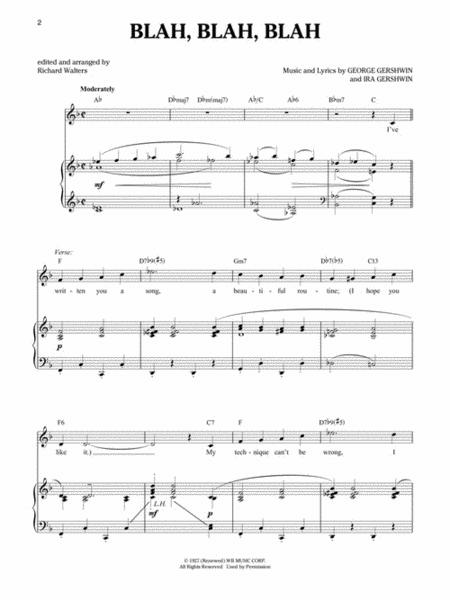 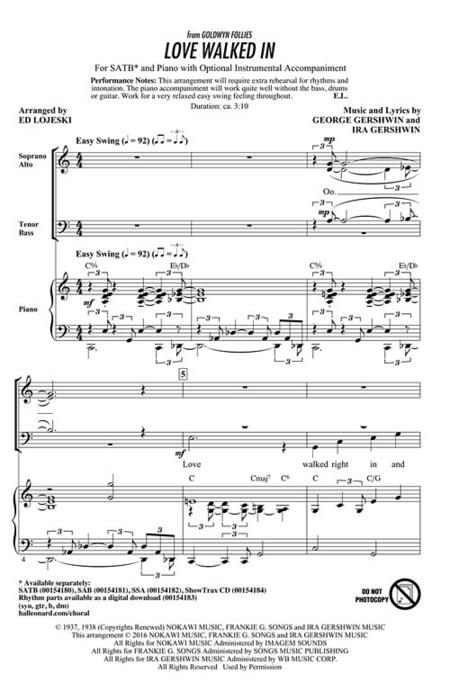 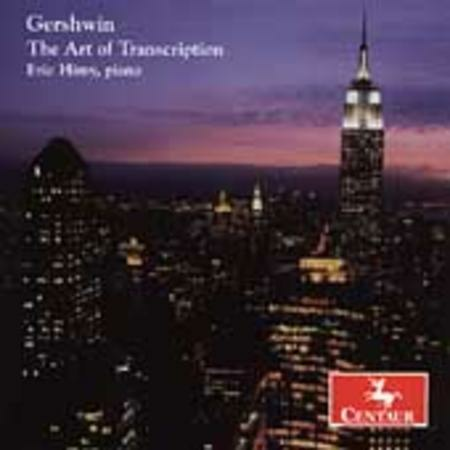 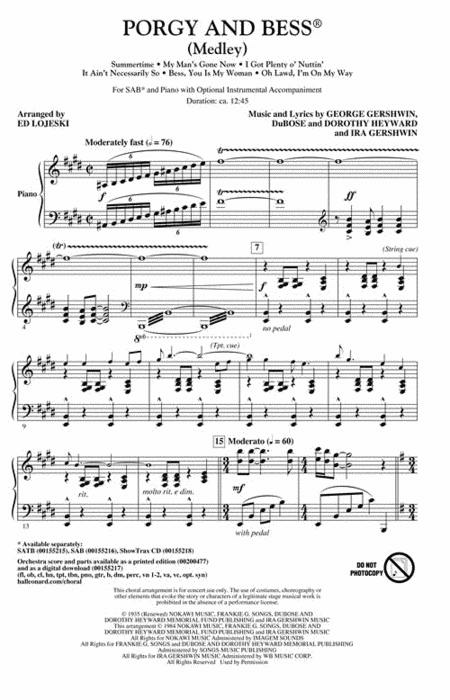 21 classic Gershwin songs complete with song background notes and playing hints and tips, all arranged for easy Piano. 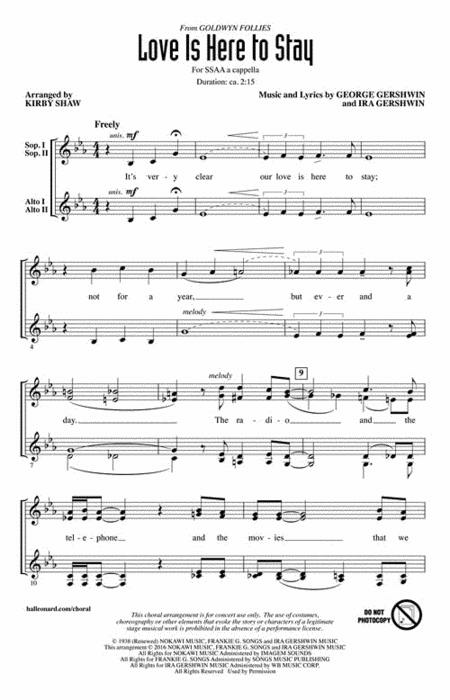 This promenade was originally improvised by its composer on the film set of the film Shall We Dance to provide music for a scene not previously thought to need it. 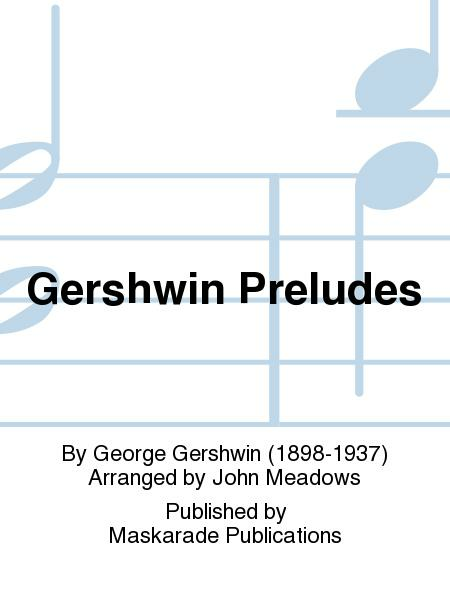 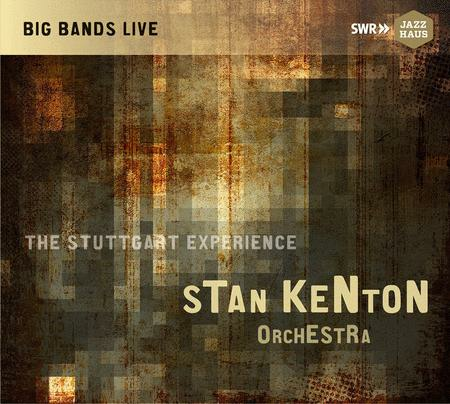 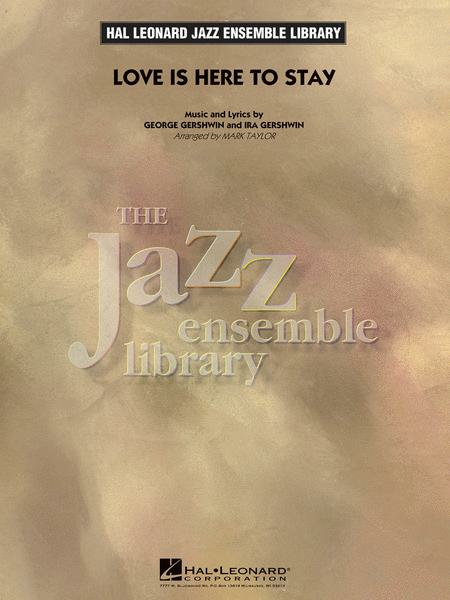 Gershwin subsequently wrote it down and this arrangement elaborates on what was originally a simpler piece. 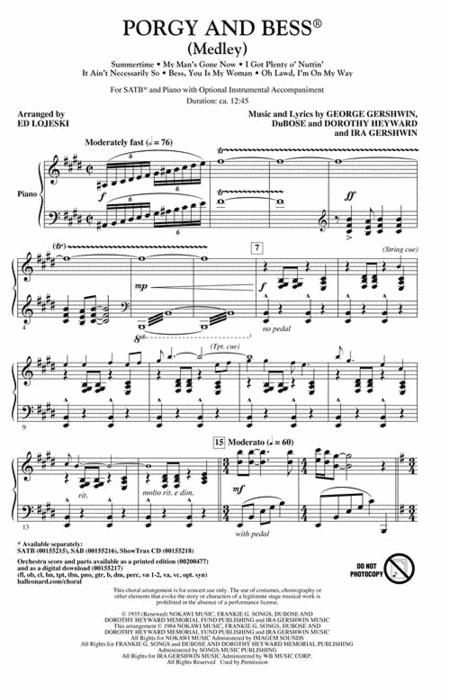 See Catalogue No. 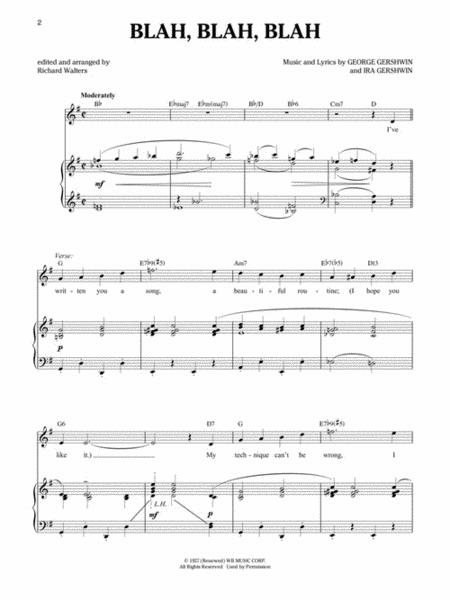 : BRO12980P for parts. 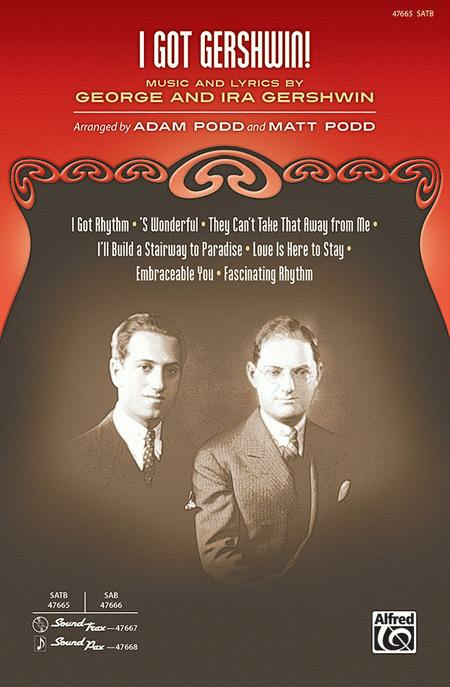 This promenade was originally improvised by its composer on the film set of the film Shall We Dance to provide music for a scene not previously thought to need it. 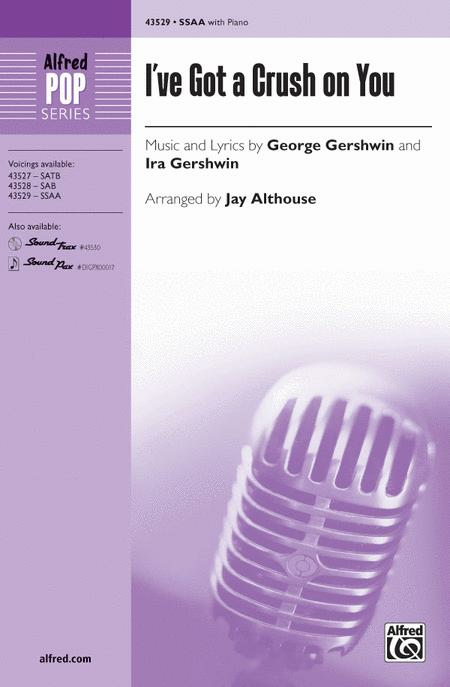 Gershwin subsequently wrote it down and this arrangement elaborates on what was originally a simpler piece. 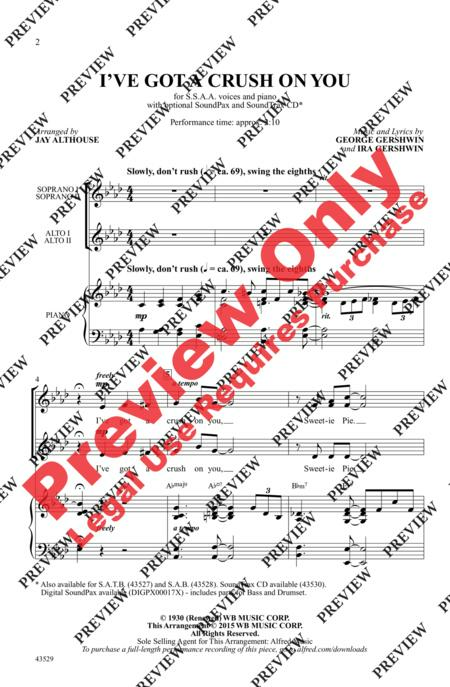 See Catalogue No. 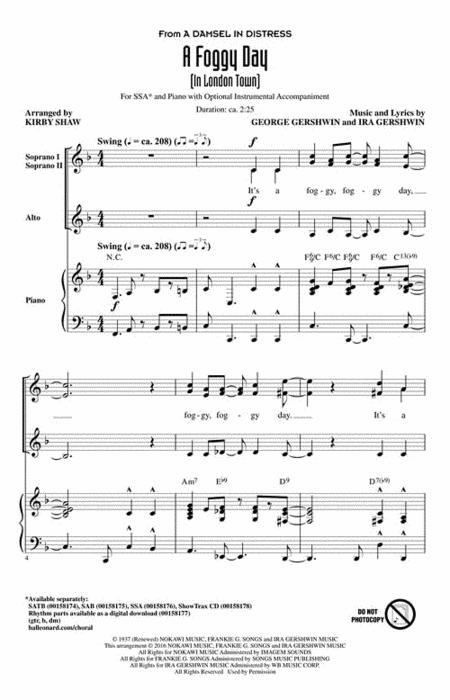 : BRO12980S for the score.